Kiosk demo dumps would be interesting (I'd love to have some on my Wii U for example, like the Mario Maker one) as they might contain different assets & all. I'd be happy to share whatever I find on the drive if I can figure out how it attaches to the demo console. I'm assuming the demo unit uses it like an external hard drive, but I've tried hooking it up in a bunch of different ways with no luck. can you take the box picture from inside ? I can take picture when I get home, but my kiosk unit puts up a screen about an error with the USB storage device when I try to play half the demos so I believe they are contained on this hard drive. 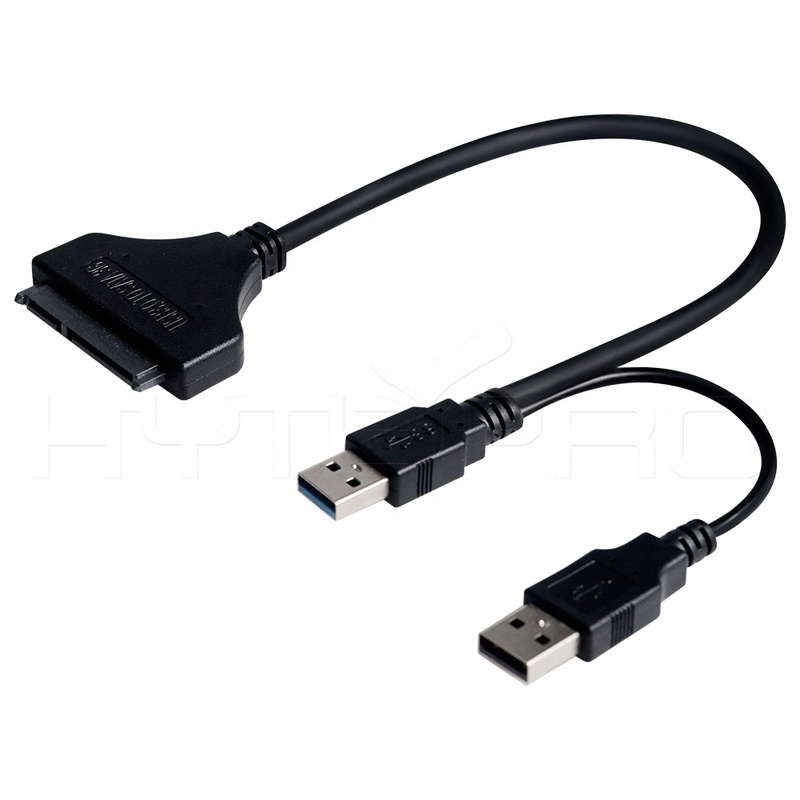 Did you try both usb connections ? Maybe the application searches on a specific usb port for a device ? Does the hard disk spin up when you connect it, or does it make clicking noises ? 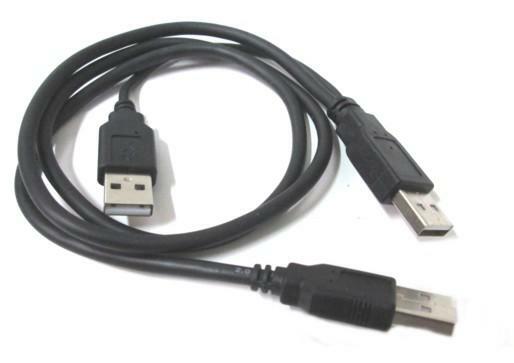 Could be you need such a cable to supply enough power to the hard disk enclosure. Only one side has power and data, the other is for extra power.